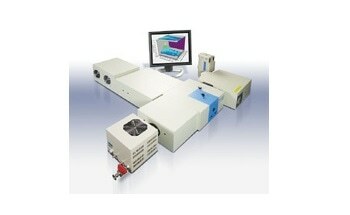 The EXFM-ONE system employs an ultrasonic method to directly measure exhaust gas flow rates from a vehicle or engine. 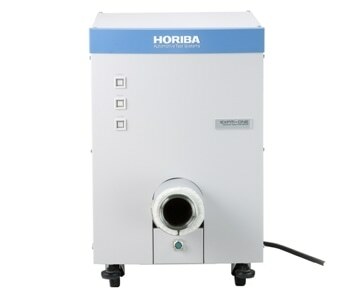 This system is applicable for various purposes, such as real time mass measurement of raw exhaust gas combined with Motor Exhaust Gas Analyzer (MEXA-ONE), or for measurement of Particulate Matter/emission combined with partial flow dilution system such as MDLT (Partial Flow Dilution Tunnel) or BMD (Bag Mini Diluter). 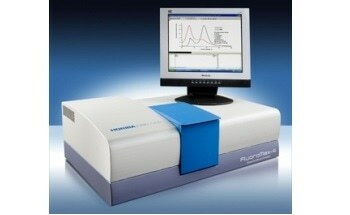 When the EXFM-ONE is paired with an optional air-to-fuel ratio (AFR) analyzer, fuel consumption evaluation is also available. 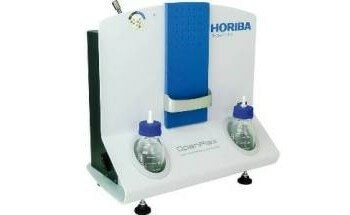 The HORIBA ONE Series measurement devices, such as MEXA-ONE and EXFM-ONE, utilize the newly developed software platform known as the HORIBA ONE PLATFORM, which enables the user to manage measurement and quality check results of EXFM-ONE; as well as all other connected devices on a single display. 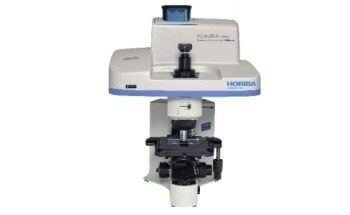 This single user interface increases the overall efficiency of measurement processes while optimizing user control over the entire testing process. 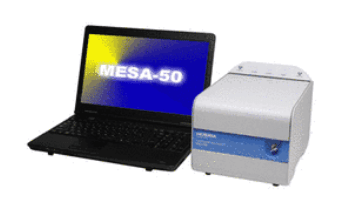 Real-time mass emission measurement of medium/light-duty engines: Provides the analysis of both engine and catalyst behaviors during transient test cycles. 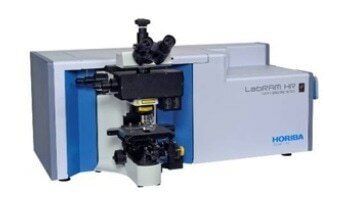 PM measurement of medium/light-duty vehicles using MDLT: Ensures flow control of the partial flow sampling system, such as MDLT, during vehicle testing processes. Easy and instantaneous fuel consumption measurement: Performs real-time fuel consumption analysis of vehicles when equipped with an optional air-to-fuel ratio (AFR) analyzer.